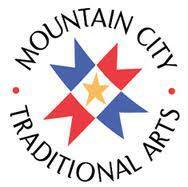 Ceramic wares are currently for sale at the Mountain City Traditional Arts center on Main St in Frostburg, MD. ​Ceramic wares are currently for sale at the Washington County Arts Council on Potomac St in Washington, MD. ​Ceramic yarn bowls are currently for sale. Ceramic wares are currently for sale through the gallery.